Mokgadi Modiba’s dream of playing a role in feeding her community has finally come to light. has established her own poultry company called Urban Legae Poultry in Dalmada, outside Polokwane. 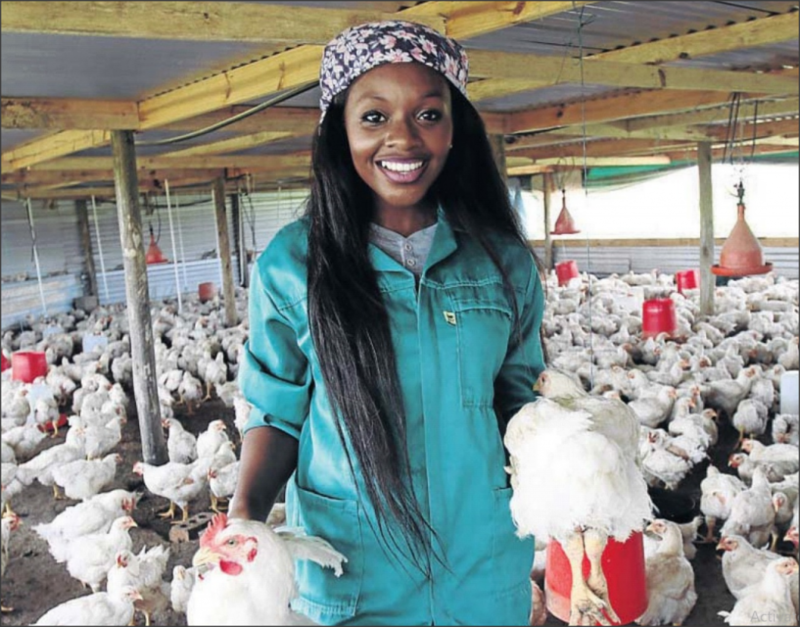 Mokgadi Modiba, the owner of Urban Legae Poultry in Dalmada, Polokwane, is a final-year BCom student. 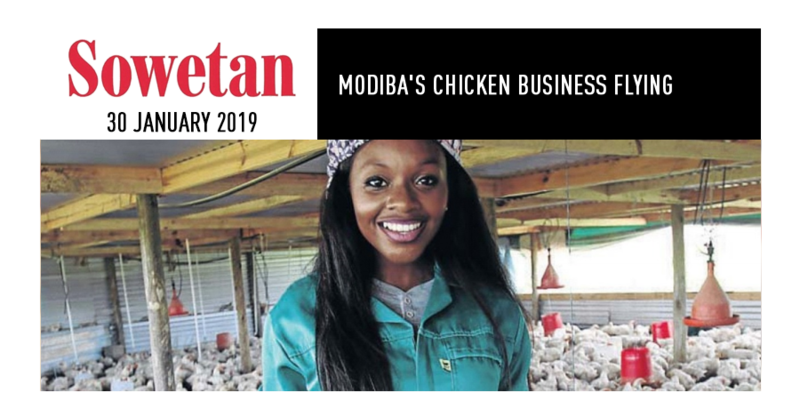 Modiba, who now rears her chickens, was already supplying live chickens to a growing clientele around Mankweng, Nobody, Ga-Mothiba, Dalmada and Polokwane. “I was in church a few years ago when my pastor was preaching about successful roles one should play in the community,” she said. grown to employ two full-time employees. In August, Modiba asked a family relative to give her access to a piece of land she could use for the business. “I explained my business plan to my relative and she agreed, hence you see me here today. 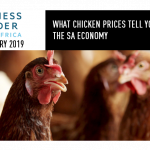 I started with 2,000 broilers and they went well.” Modiba, who hails from Mankweng out- side Polokwane, however said like most other emerging young business people access to – more land remained a _challenge as she’s trying to expand her business. “Securing a piece of land in this area is a challenge. I want to grow my business but I don’t know where to find the land.” She uses social media to promote and advertise her business. Modiba delivers for clients ordering in bulk. She has a small bakkie for all her business’ s delivery needs. Modiba said the teachings from her accounting degree have helped her run her business better and professionally. “I’m applying skill I have learnt from school including tax, management and balance sheets,” she said. 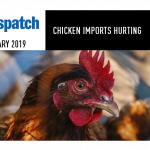 Modiba said she also obtained her poultry certificate from an agricultural Seta in Pretoria as she equipped herself with important knowledge about the business. Modiba said crime has also been one of her major stumbling blocks. “It happens sporadically where criminals will come and steal our feed,” she said. She started the business with savings she made from her business of selling hair at university. – Modiba said she also ploughs back to the community by donating a few chickens to the needy.